A lively combination of scholarship and unorthodoxy makes these studies in ancient history and literature unusually rewarding. 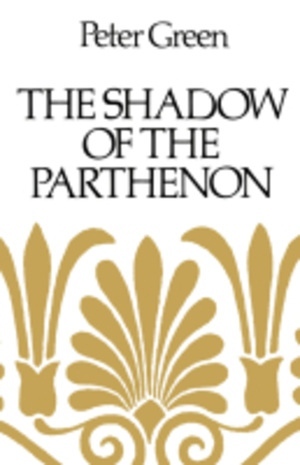 Few of the objects of conventional admiration gain much support from Peter Green (Pericles and the "democracy" of fifth-century Athens are treated to a very cool scrutiny) but he has a warm regard for the real virtues of antiquity and for those who spoke with "an individual voice." The student of classical history will find plenty in this book to enrich his own studies. The general reader will enjoy the vision of a classical world which differs radically from what he probably expects. 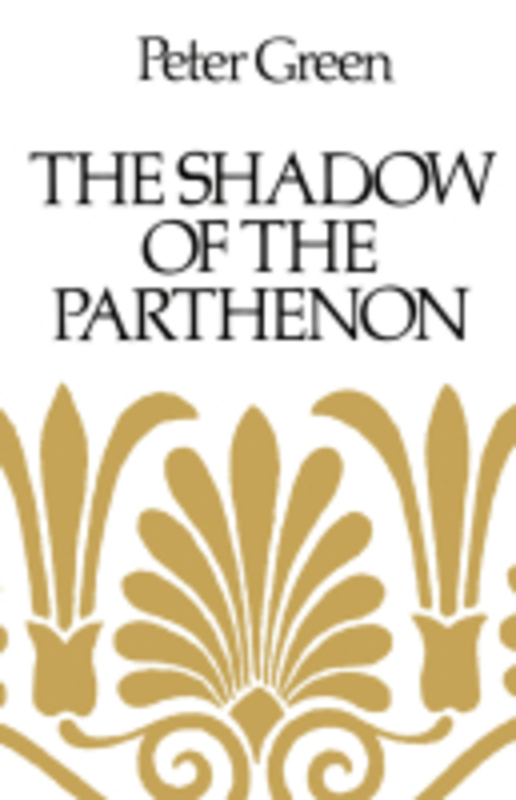 Peter Green is Dougherty Centennial Professor Emeritus of Classics at the University of Texas at Austin and Adjunct Professor of Classics at the University of Iowa. He is the author of many books, including Alexander of Macedon, 356-323 B.C. : A Historical Biography (California, 1991) and Alexander to Actium: The Historical Evolution of the Hellenistic Age (California, 1990). His translations include Ovid's The Poems of Exile: Tristia and the Black Sea Letters (California, 2005), Juvenal's The Sixteen Satires (third edition, 1998), and Apollonios Rhodios's The Argonautika: The Story of Jason and the Quest for the Golden Fleece (California, 1997).